Ghanaian artiste, Stonebwoy posted a positive affirmation story on his Instagram page. Furthermore, two years he had surgery to correct his knees. Moreover, he successfully underwent a knee surgery to correct an anomaly that left him limping for many years. 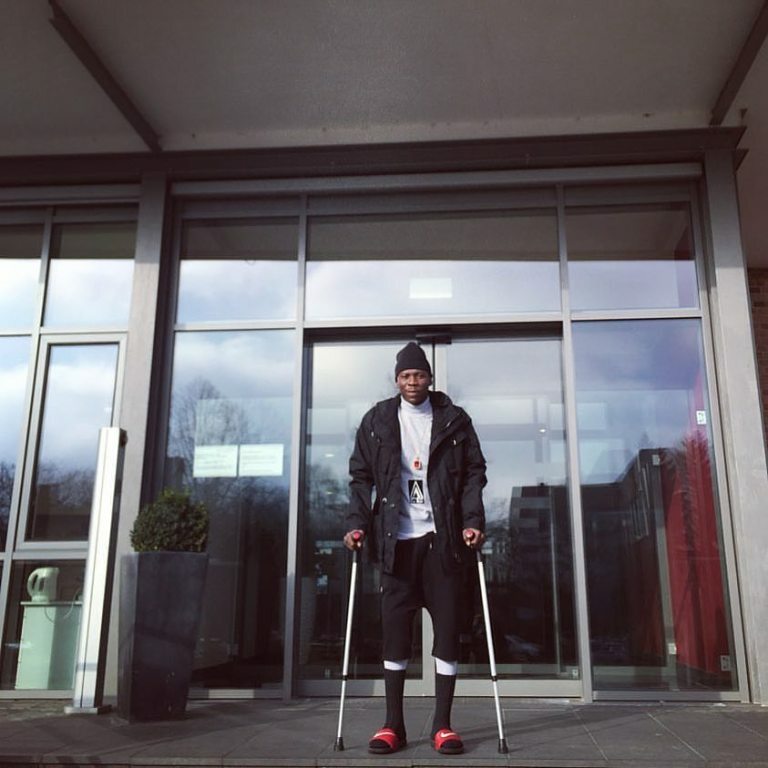 On May 7, 2016, the artiste underwent a knee surgery in Germany to be able to fully walk. Stonebwoy’s right leg was left deformed after he was involved in an accident some 15 years ago. The same accident, according to reports, took away his twin brother’s life. He explained why he went through with the surgery.